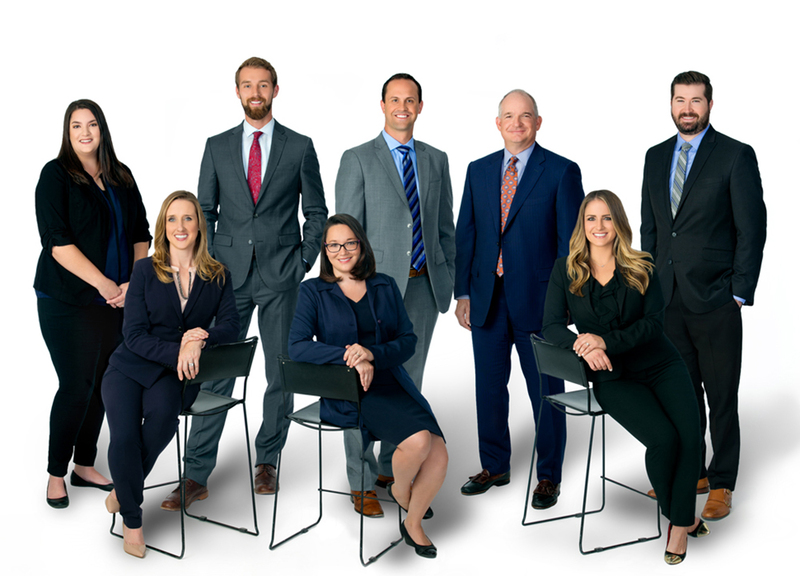 At Resolute Wealth Partners you will find a highly trained, relationship-orientated, wealth management practice that provides comprehensive financial planning to a select number of successful clients. We place YOU at the center of our Wealth Management and Retirement Income planning processes and will build customized plans based on YOUR unique goals and circumstances. We will collaborate with other advisors in your world (CPA, Attorney, Banker) to help ensure that your plan is clear and executed appropriately. Just as life is dynamic, so too are your planning needs and goals. At Resolute Wealth Partners, we will continue to stay in-touch, meeting regularly, to update your financial plan while providing you with a concierge level of service & care that gives you confidence in us and your plan. Eric McGough and Tyler Ric Holden use Resolute Wealth Partners as a marketing name for doing business as representatives of Northwestern Mutual. Resolute Wealth Partners is not a registered investment adviser, broker-dealer, insurance agency or federal savings bank. Northwestern Mutual is the marketing name for The Northwestern Mutual Life Insurance Company, Milwaukee, WI (NM) (life and disability insurance, annuities, and life insurance with long-term care benefits) and its subsidiaries. Eric McGough and Tyler Ric Holden are Representatives of Northwestern Mutual Wealth Management Company® (NMWMC), Milwaukee, WI (fiduciary and fee-based financial planning services), a subsidiary of NM and limited purpose federal savings bank. All NMWMC products and services are offered only by properly credentialed Representatives who operate from agency offices of NMWMC. Eric McGough and Tyler Ric Holden are Agents of Northwestern Long Term Care Insurance Company, Milwaukee, WI, (long-term care insurance) a subsidiary of NM. Eric McGough and Tyler Ric Holden are Registered Representatives of Northwestern Mutual Investment Services, LLC (NMIS) (securities), a subsidiary of NM, registered investment adviser, broker-dealer and member FINRA (finra.org) and SIPC (sipc.org). Eric McGough and Tyler Ric Holden are Insurance Agents of NM. Eric McGough and Tyler Ric Holden are primarily licensed in CO and may be licensed in other states.